By leveraging VMware technology that delivers desktops and apps through a common platform, enterprise users can access a Windows “desktop-like” experience from their Samsung smartphones. As Samsung was announcing the release of its new Samsung Galaxy S8 today, VMware dropped news that the two companies have developed an integration that allows for a seamless Windows desktop experience from the new smartphone. The “expanded partnership” aims to resolve friction caused by disparate experiences for those using enterprise desktops, mobile apps and cloud services. A date for precisely when the integrated services would be available will be announced later, VMware officials said. 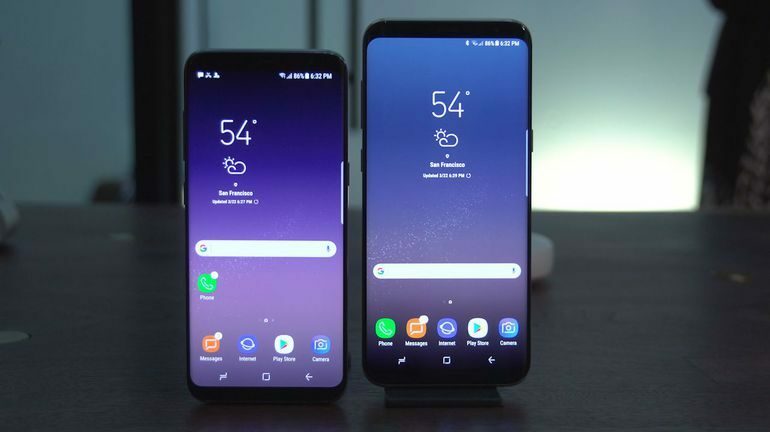 “VMware and Samsung share a common vision of helping Galaxy S8 end users experience the full capabilities of the device while delivering an elegant end-user experience,” Sumit Dhawan, senior vice president and general manager of end-user computing at VMware, said in a statement. The integration leverages Samsung’s new DeX dock, which allows the phone to act as the CPU for a desktop computing environment. This is something that every end user will be happy about specially for us IT Professionals. Vmware & Samsung always goes above and beyond of what is expected!